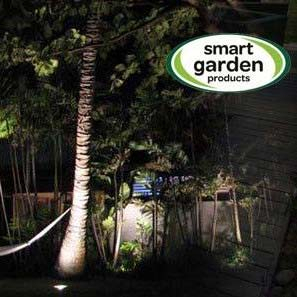 Smart Garden Products at Unbeatable prices !! Want Smart Garden products at the Best price? Powerbee are proud to offer a huge range of Smart Garden products. Our prices cannot be beaten on these amazing innovative products designed for Your Garden & Home. We have been a major supplier of Smart Garden for over 10 years, and have witnessed innovation after innovation. Smart Garden constantly update & improve their product range, today they represent one of the largest suppliers of value garden products in the UK.